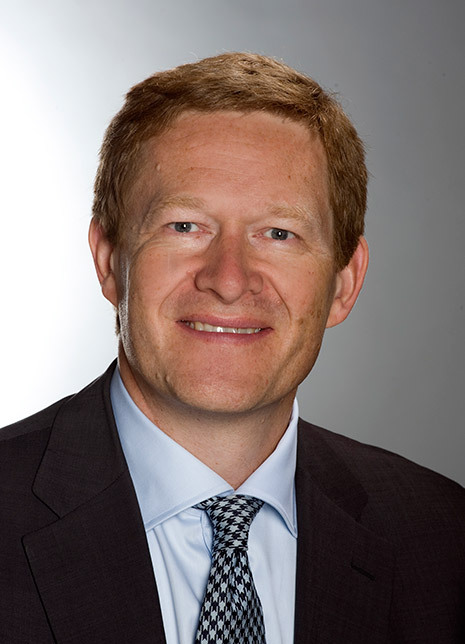 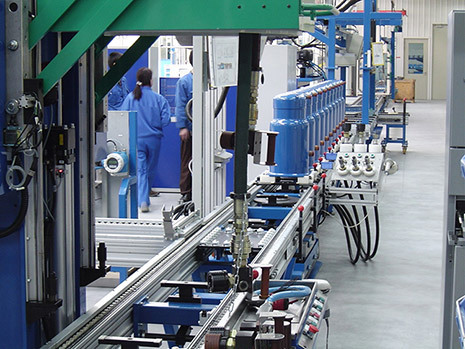 As a world leader within its field, Danfoss offers an extensive range of technologies and solutions that address the increasing global need for food safety, modern infrastructure, efficient energy consumption and the fight against climate change.The key competencies are cooling of food, air conditioning, control of electric motors, heating of buildings and control of off-highway equipment – as well as solutions for renewable energy, such as solar and wind power. 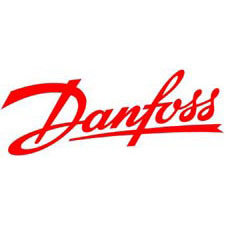 As a privately held company, Danfoss has built up its competencies within energy-efficient solutions over the past 80 years. 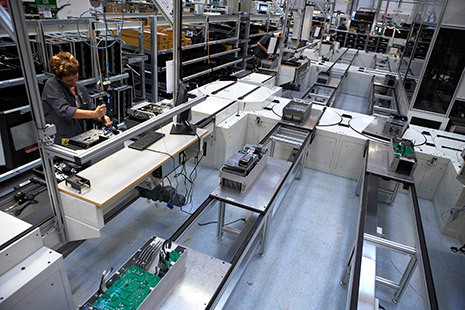 Danfoss sells its products in more than 100 countries, employing about 22,500 employees globally.